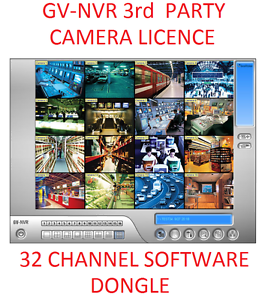 Geovision Software Dongle Licence 3rd Party IP Camera's 16 or 32Ch GV-NVR. 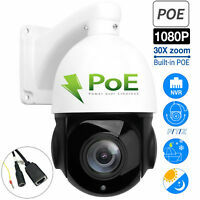 phillip.f has no other items for sale. 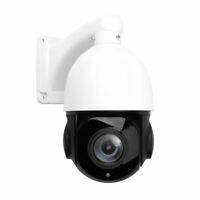 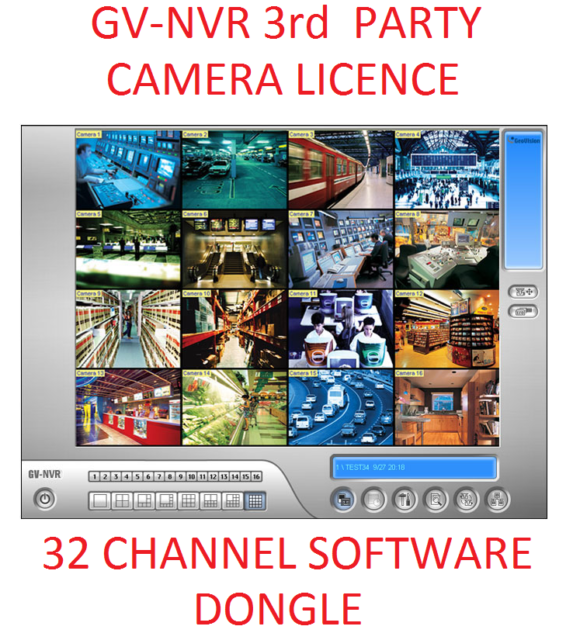 Details about Geovision Software Dongle Licence 3rd Party IP Camera's 16 or 32Ch GV-NVR.